All this week we'll be asking as many of our contributors as possible to review the 17/18 season as a whole. 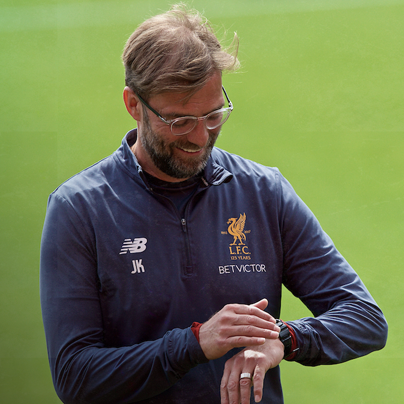 On this occasion we have Rob Gutmann, Adam Smith, Fuad Hasan, Craig Hannan and John Gibbons giving their thoughts on what went right for Liverpool and what the team and manager could have done better. Hosting and probing comes from Neil Atkinson.